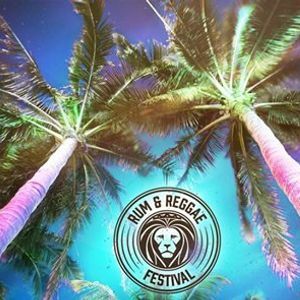 Rum & Reggae Festival - Bristol - SOLD OUT! ?Rum & Reggae Bristol 2019 ? ?Sat 13th April - 19:00 - 23:00 ? 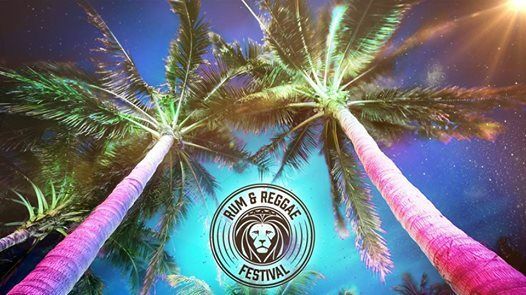 After an incredible 2018 tour we are very pleased to announce BRISTOL RUM AND REGGAE FESTIVAL 2019!! It's time to LIGHT UP THE PLACE, with the widest selection of Rums and the smoothest selection of Reggae music in the UK! Alongside this, enjoy some amazing Reggae acts, performing all day. ⇒	Carnival Dancers to get your body moving ? ⇒	Traditional Jamaican Food ?? Get your Chicken, Rice and Pea fix! ?? You can also order your favourite Rum of the Day and we will post it to your home address. 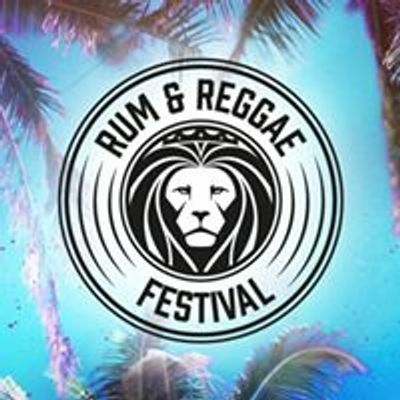 Rum &amp; Reggae Festival - Bristol - SOLD OUT!